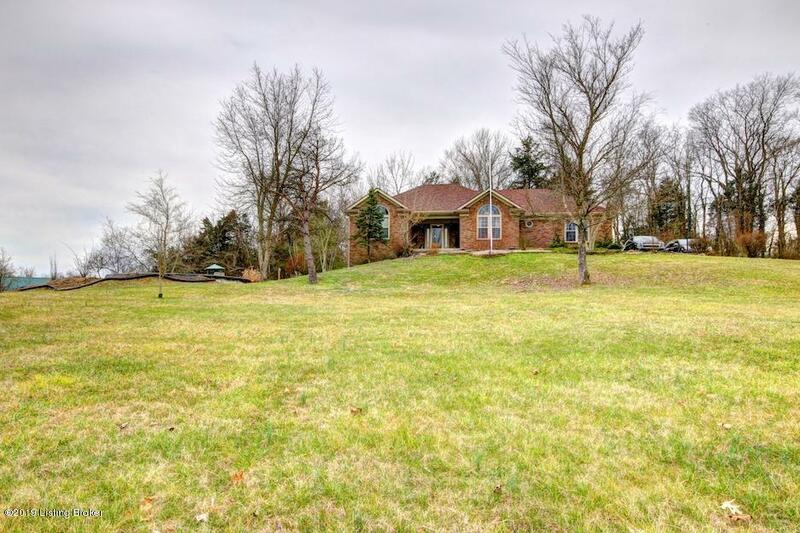 4 bedroom, 3 full bath, all brick, walkout ranch with a 35 ft. above-ground pool and a partially finished walk-out basement. 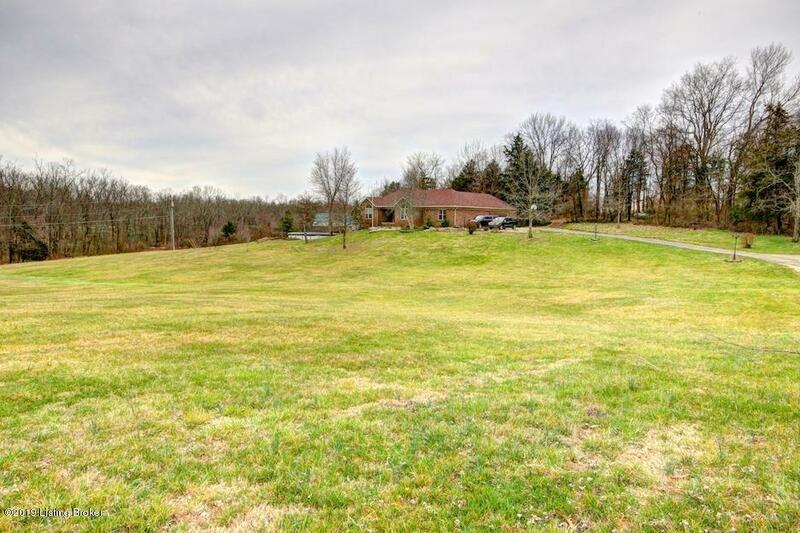 Located on 6.48 acres of serene, rolling hills and private woodlands, this property also includes a large garden with apple and pear trees, 24x24 foot barn with a second-floor loft, and so much more! 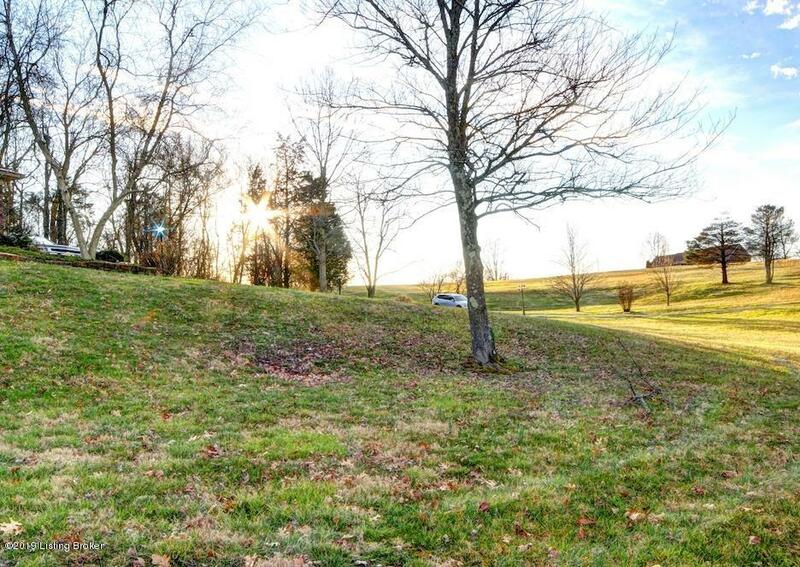 This property's land is a perfect entertaining oasis for social or family events. Walk in to this home and enjoy a cozy living space and an open, split bedroom floor plan. 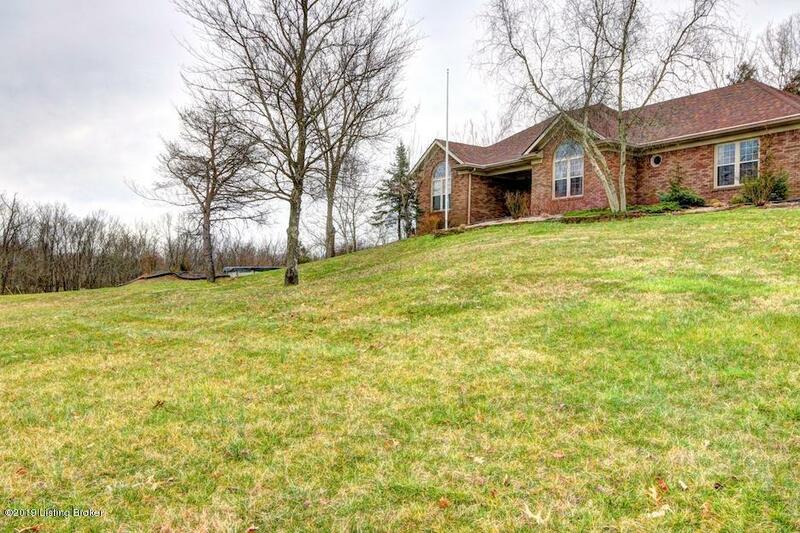 Features include an eat-in kitchen with stainless steel appliances, optional office/dining/sitting room, first floor laundry, and remodeled master bath with a beautiful walk-in shower. The finished, walk-out basement has a 4th bedroom and full, private bath, family room, and a bonus room to be used toyour liking. Bonus room conveniently leads to deck and above-ground swimming pool. Brand new gutters with a life-time warranty and fresh paint within the last 2 years. Don't miss out, schedule your showing today before it's gone! Agents please see "Agent Notes". Listing provided courtesy of Greystone Realtors. © 2019 Metro Search, Inc. All rights reserved.